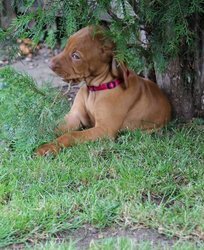 Our first Hungarian Vizsla who cemented our love for the breed. Amber descends from American and Hungarian lines. A beauty in both form and nature Darla is from our first litter. A very successful coupling with Vadaszfai Nador of Gunfield and Gunfield Patience. 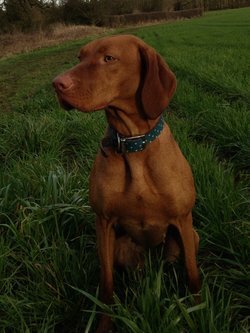 Would a Hungarian Vizsla suit my lifestyle? 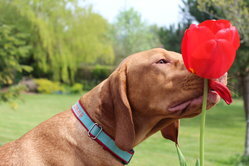 A more detailed look at what owning a Vizsla is really like.